I have many teachers using the Book Creator app for projects with their students. They were looking for an easy way to share their finished products across their devices and place them in iBooks so all students can view each other’s work. Dropbox is a fantastic, free solution for this issue. Download the Dropbox app to your devices. If you do not have an account, create one. Log into all your devices using the same credentials. You are now ready to share your books. Open Book Creator to the “My Books” screen. Find the book you wish to share and select the action icon at the bottom of the page. If Dropbox is installed on the device you will see an “Open in Dropbox” option. Make that selection. A Dropbox window will open. Name the file appropriately and select “Save“. 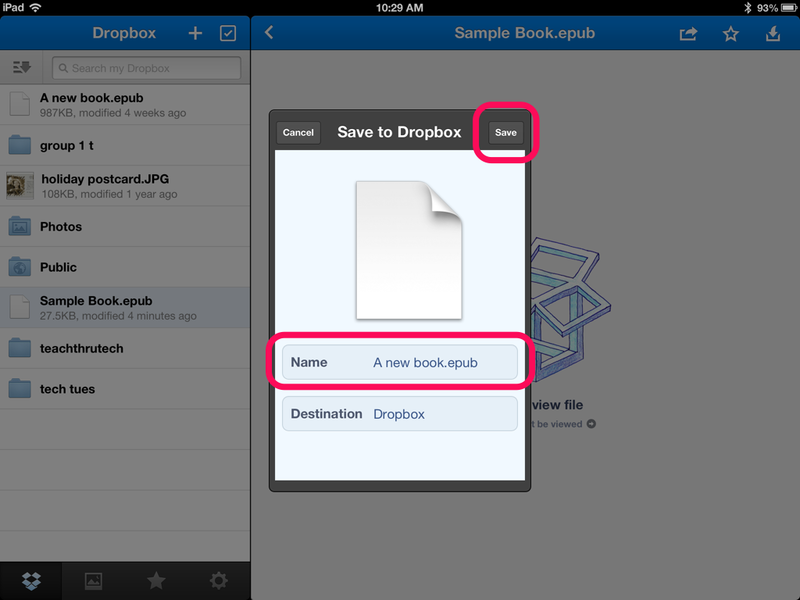 Your book is now saved to your Dropbox account and stored in the cloud. 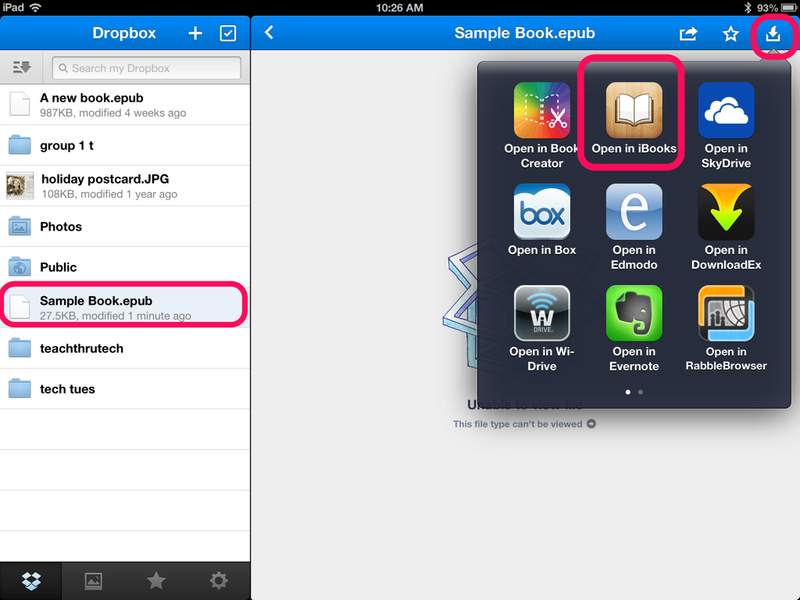 If you want to add all of these .epub files to one folder you must create the folder first in Dropbox. 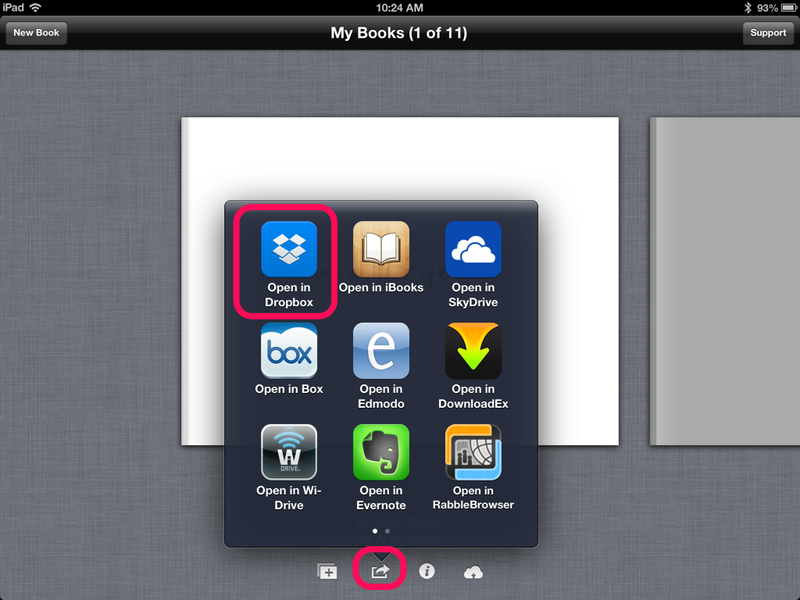 To load it to iBooks on your other devices, open Dropbox and locate the book file you want to add. Click on the name of the file. It will tell you no preview is available. That is OK. With the file highlighted from the list, select the download icon in the upper right-hand corner. It is the icon with an arrow pointing down into a box. Choose “Open in iBooks” from your list of options. That is it! Your book is now available on that device to view. You will need to repeat this process for any and all books and devices. Let your students be proud of what they have created. 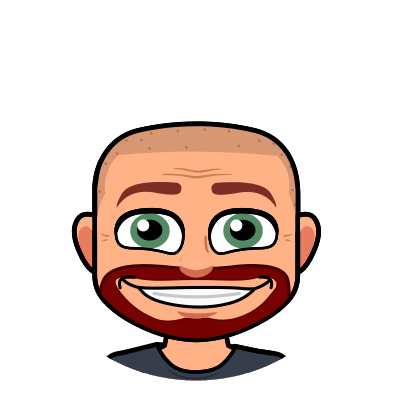 Make it easier for everyone to access their published creations. Dropbox can make this process much easier for you! ← Type Drawing: Shape Poetry the Easy Way!